The young handball players of the club had another busy weekend with games in a number of ages. In U12 Cathal Leamy and Sean McNamara won through to the quarter finals. Matthew Murphy, Mikey Hassett, Sean Cassidy and Darragh McNamara also took part and accounted for themselves well. Paddy Gardiner and Darragh White both won their U13 quarter finals and ended up meeting in the semi-final with Paddy just shading it. Paddy is now through to the U13 final. 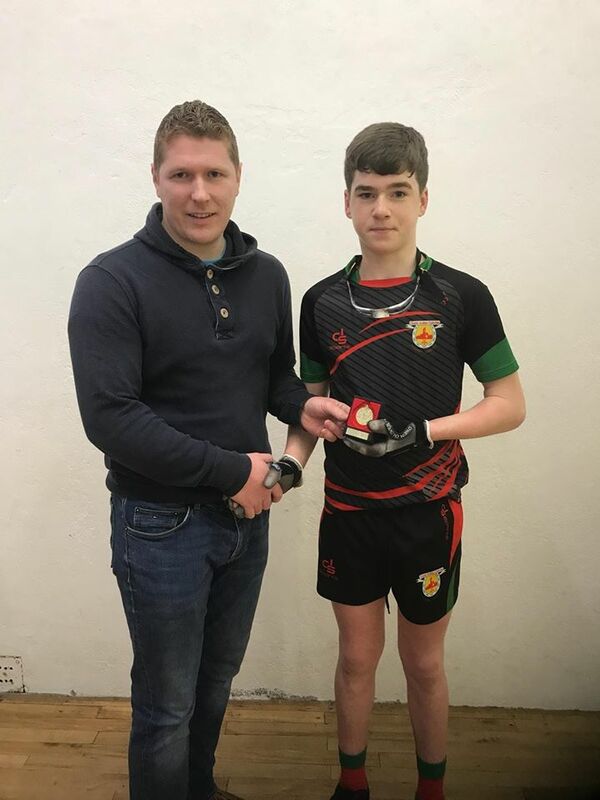 Enda O’Halloran won his round and semi-final games and will take part in the U15 final. In schools action during the week Ellen Collins represented St. Joseph’s Tulla in first year doubles with Aine Lenihan(Kilkishen) they lost out narrowly with Ellen competing very well. Donacha Mahon and Daniel Gardiner were winners of the U11 doubles representing Quin N.S. Darragh Browne and Sean Considine represented Clooney N.S. also in U11 doubles. Dermot O’Halloran played U11 singles for Clooney with Mark McGrath taking part for Quin. 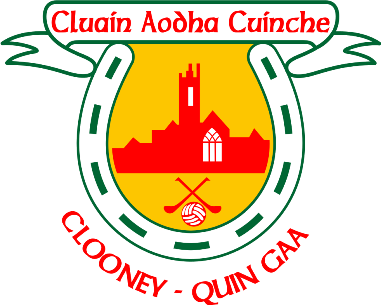 Next weekend will see the u12 quarter finals with the club represented by Jerry O’Connor, Donacha Cantwell, Patrick Finneran, Cathal Leamy and Sean McNamara. U14 competition will take place in Newmarket-on-Fergus and Lorcan O’Connor, Adam McMahon, Darren Frain and Cillian O’Gara will all be competing. 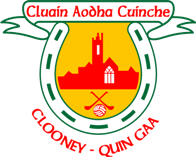 In Munster A action David Considine will have a Clare venue for his U14 semi-final against his Waterford opponent. In adult action Fergal Coughlan Jr plays Junior Singles semi-final during the week against Cork opponent. Pat Nolan plays the Munster final of O35A against a Limerick opponent. Best of luck all.